I recently picked up some Shiseido Shimmering Cream Eye Colors during a sale at Sephora. This look features one of the colors in Sable. Shiseido describes these shades as a lightweight cream eye shadow with a radiant, lustrous finish that maintains a just-applied fresh look for 16 hours without smudging or creasing. It applies easily with your fingertip for a smooth, even finish and hydrates skin with Super Hydro-Wrap Vitalizing DE. The color comes in a plastic pot, contains 6 grams of product for $25 and can be purchased online from Sephora’s website. I didn’t experience any smudging from wear; however I always wear a base regardless of the claim. There was slight smudging from my arm swatch after I roughly rubbed the color, but it was primarily the shimmer that moved and not the color itself. The product is creamy and feels wet or slick, almost like a potted lip balm. It sets quickly, but gives you enough time to blend. I will do looks with the other colors I purchased, but see the last photo in The Swatch Bin for swatches. I blended my favorite primer with my finger. I used a Sigma SS252 brush to apply Sable all over my lid and just above my crease. I set Sable using a shadow (Chameleon). I reviewed Le Metier de Beaute shadows some time ago and wasn’t hugely impressed given the price; however, there are two that I like and use quite frequently. Chameleon is one. 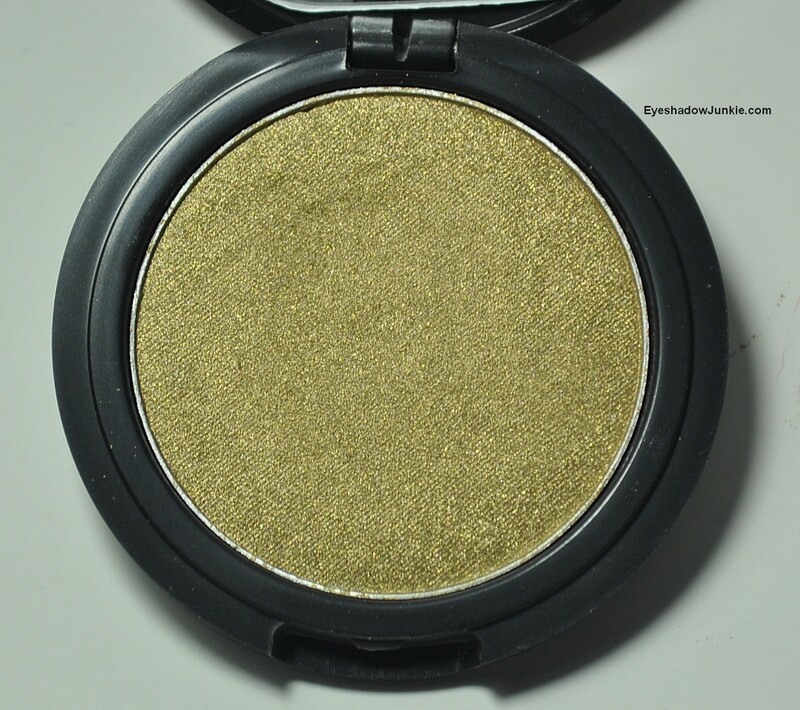 See here for a swatch of Chameleon. I could’ve skipped setting Sable with a shadow had it not been for the pictures. Using a Louise Young LY38B, I blended Saffron into my crease and blended that color up toward my brow bone using a fluffy brush and a skin tone shade. I placed the outer corner shade at an angle using a small pencil brush (LY13) and blended the color over using a Mac 217. I wanted to keep this color on the outer edge of my lid and not blended too far over. The shade I chose is a dark teal Inglot shade that is very similar to Mac’s Plumage but the texture and pigmentation is far superior. See the last photo in The Swatch Bin for a swatch. I used the same lid shades on my lower lash line. I applied the teal gel liner to my upper lash line using a Mac 263.